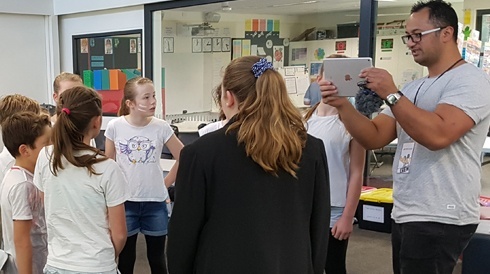 Pre-Production is the stage where we choose the cast and crew, design costumes and much much more. 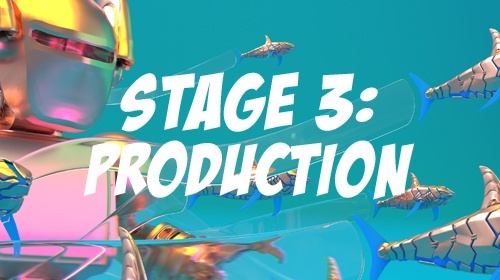 In this lesson, you will learn what to expect on filming day and how to best fulfill your role as you plan out your film ready for full production. 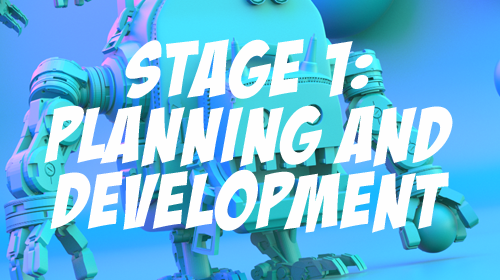 During STAGE 1 you are going to plan out your story and develop your script-storyboards. But first, let’s learn how to set up a story. Its time to start filming your Blockbuster. 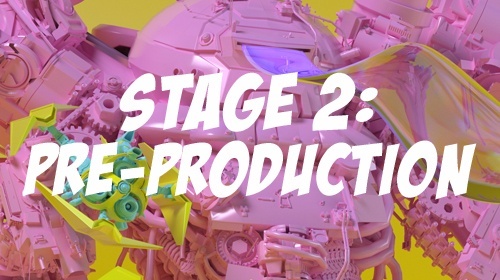 This lesson will take you through the process of full production filming.